Palliative Medicine is patient and family-centered care that optimizes quality of life by anticipating and treating suffering. It does so throughout the continuum of illness by addressing physical, intellectual, emotional, social and spiritual needs that can accompany serious illness, as well as by facilitating patient autonomy, access to information and choice. 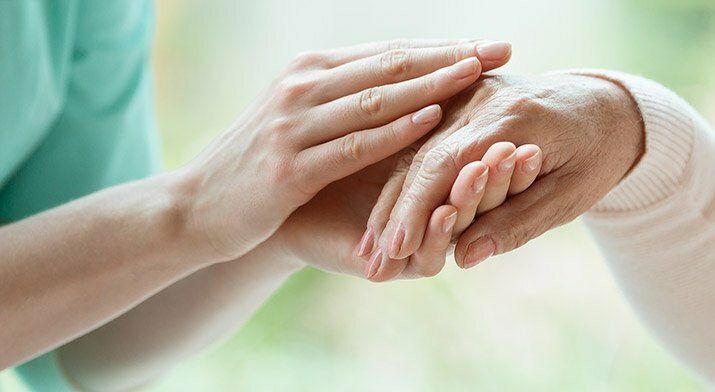 Palliative Medicine services are indicated across the entire course of a patient’s chronic illness, and its provision should not be restricted to the end-of-life phase.